Western American Diocese - 2015 Diocesan Lenten Retreat: "Life in Christ Fount of Joy with Faith There is Hope"
2015 Diocesan Lenten Retreat: "Life in Christ, Fount of Joy with Faith There is Hope"
The key-note speakers were Archpriest Stephan Freeman of St. Anne Orthodox Church in Oak Ridge, TN, who gave a lecture entitled “Running on Empty in the Abundant Life.” The presentation was edifying and the questions and answers that followed were very inspiring. 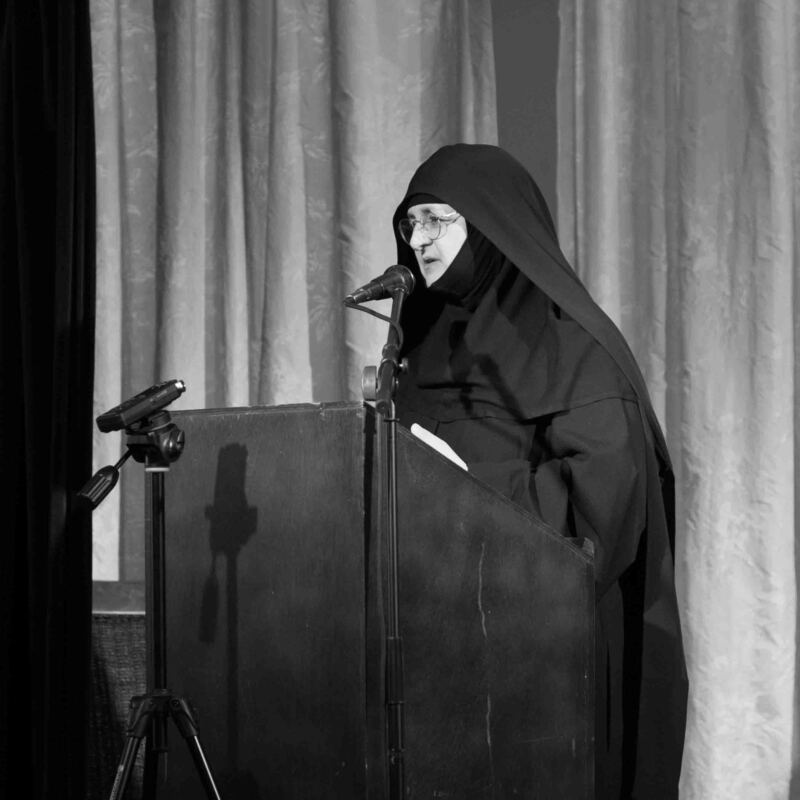 The second speaker was Sister Theoktisti of Monastery of St. John the Forerunner in Anatoli, Greece. Her talk was entitled: “With Faith there is Hope,” and was focused on the importance of monasticism in Orthodoxy. Her talk built further on the foundation laid by Father Stephan. And Nun Theoktisti’s question and answer session was also spiritually enriching. 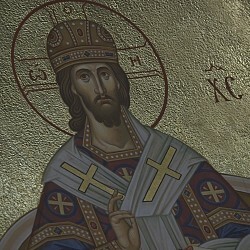 Below is found video materials from Father Stephan’s morning session. More on the retreat can be found here.